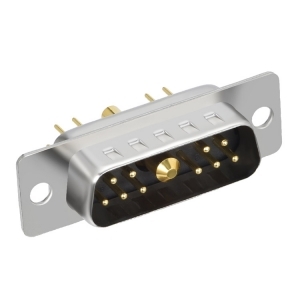 11W1 male mixed contact d type connector brings the advantage of an industry standard I/O interconnect product with the possibility to customize for any application. 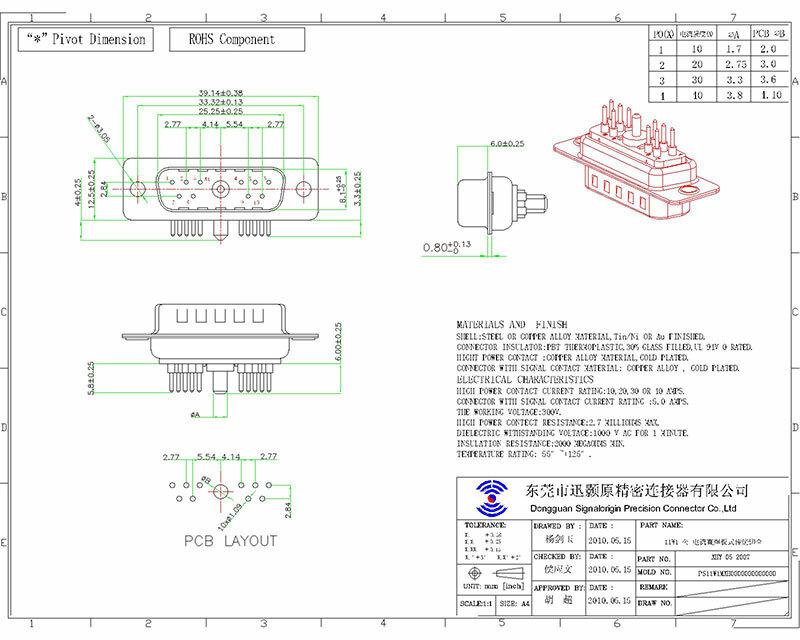 All contacts are machined with two different platings. 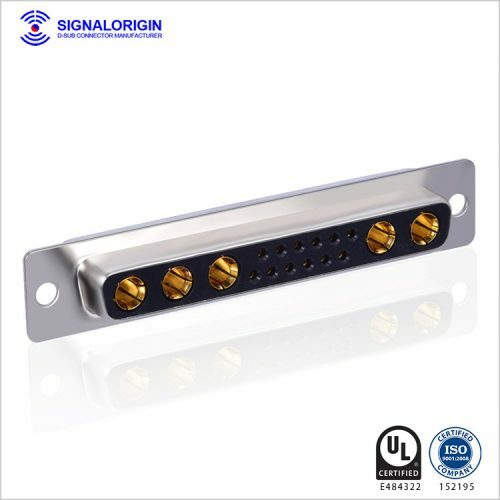 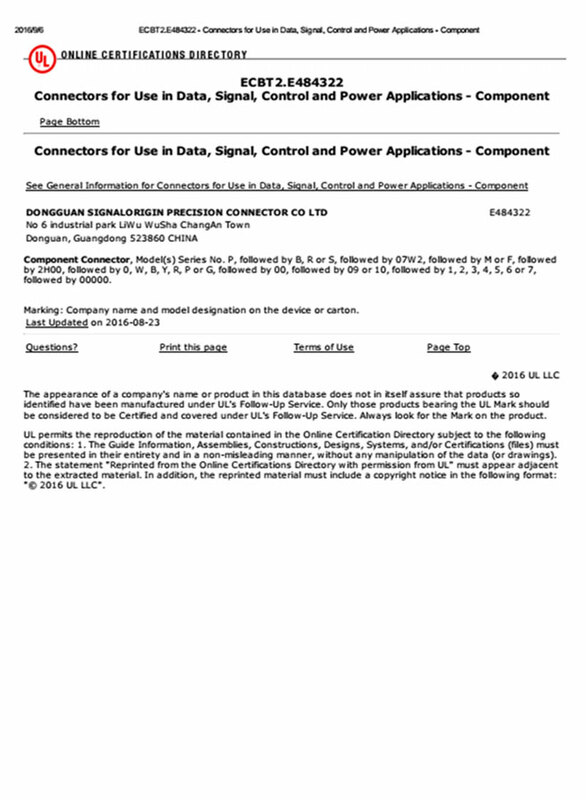 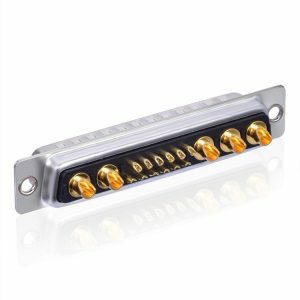 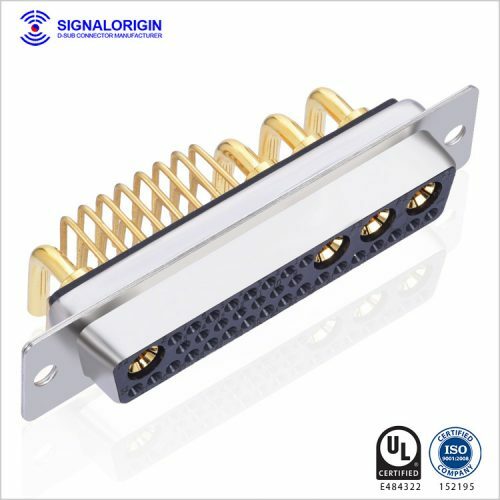 The range is designed around the standard D-Sub shell sizes with the possibility to have a blend of contacts such as signals with power, or high voltage contacts. 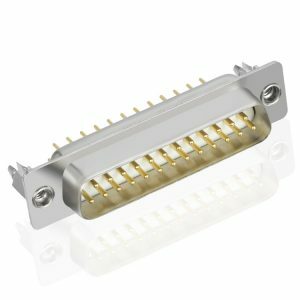 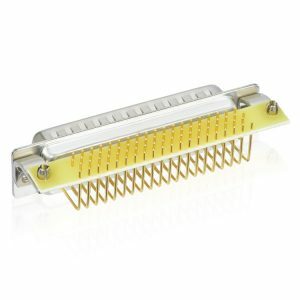 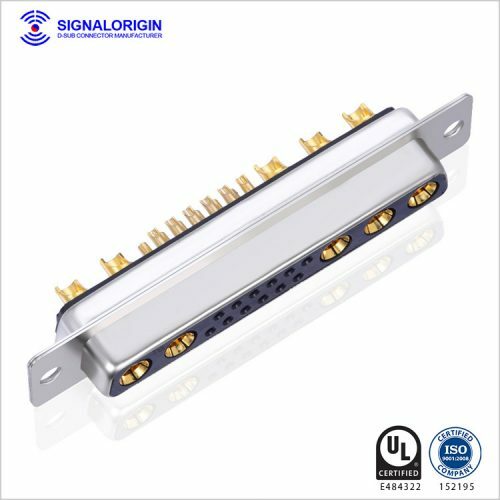 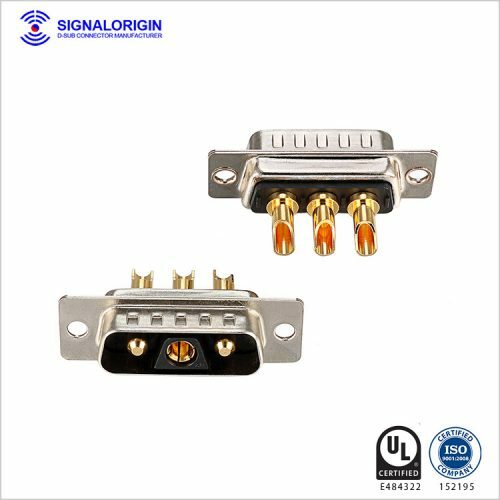 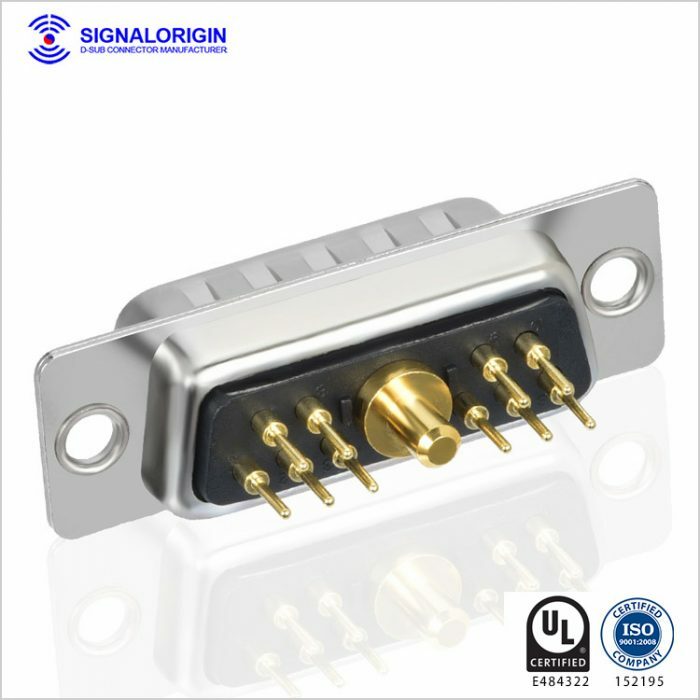 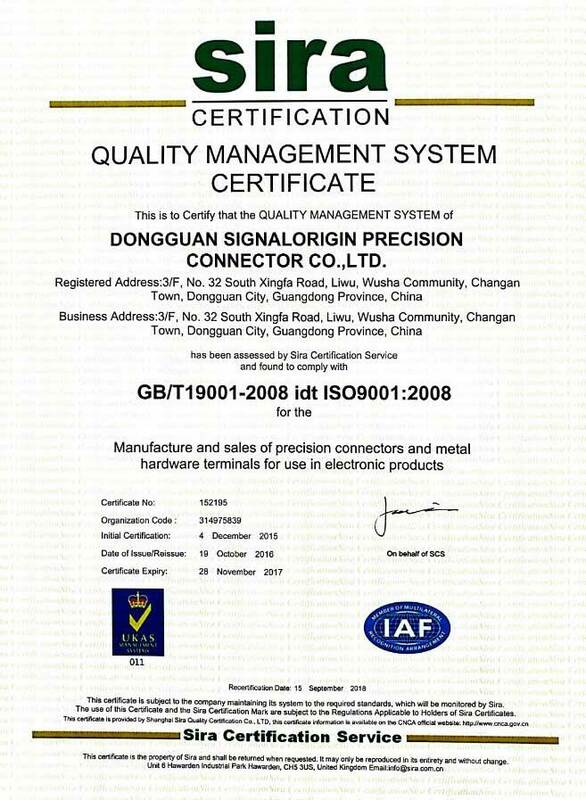 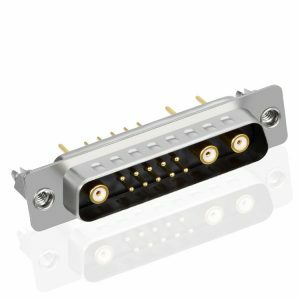 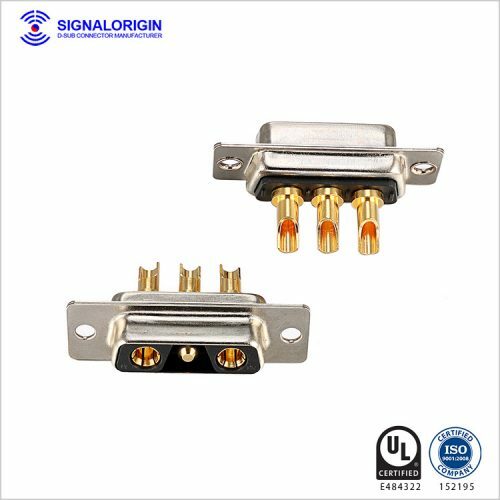 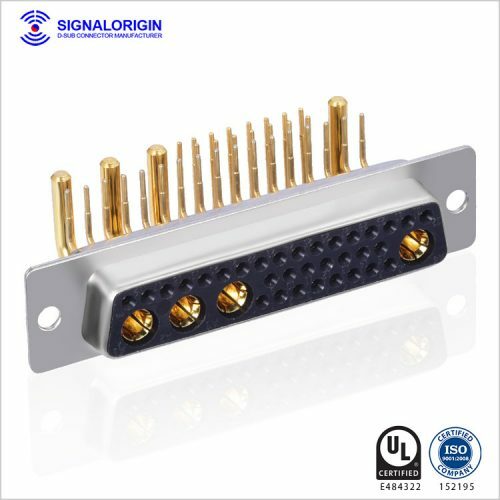 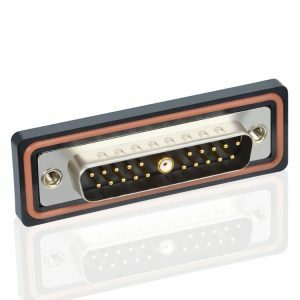 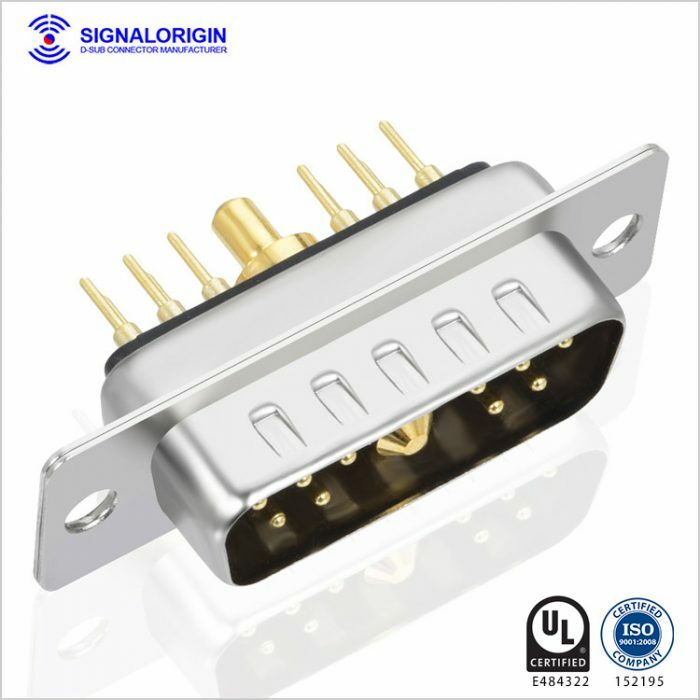 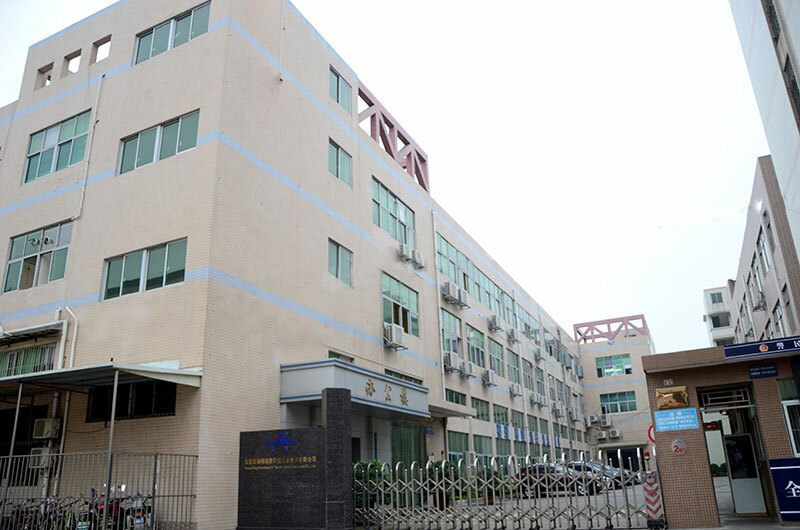 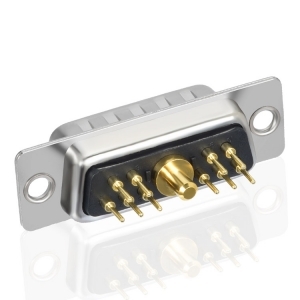 You may like 11w1 female d-sub connector.